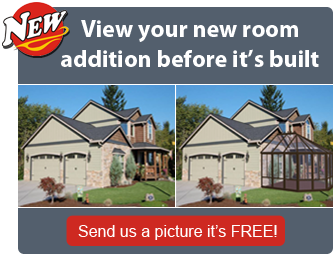 SunBoss offers 3D renderings of your next room addition! We offer a full service design and build solution. Generally our designers start the process by meeting with you on site and discussing your needs, wants and ideas for your new space. We take photos and measurements of your home and your yard and then create both sun studies and virtual renditions of how your new room will look on your home. We will design your space based on the way you want to use it, the sort of furniture you choose to have in it and how you want it to interact with the rest of your home. We then produce professional drawn plans and create a full application along with a zoning review to ensure your addition can be built. With the ever changing by-laws and building code choosing someone that understands both the building and planning can make a huge difference to your overall satisfaction. With over 25 years’ experience building and planning in the Riverside, CA, La Jolla and surrounding areas you’re in good hands here at SunBoss. After all, your new room should be that special place; the space you never want to leave! 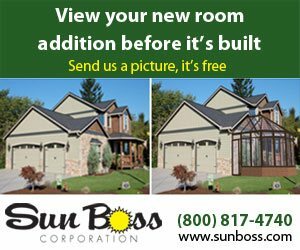 What’s the distinction between SunBoss and any other sunroom companies? The answer is simple, Quality. We recommend a sunroom that will not only provide an enhanced living experience, but will add considerably to the value of your home both today and in the future. 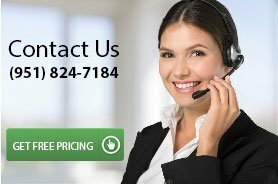 If you live in the Riverside, CA or La Jolla area, then you need the experts at SunBoss to help you. From knowing the costs, having a free 3D rendering of the new addition, to options and types, we at SunBoss are here to help you along the way. If you are looking for a sunroom or solarium in the Riverside, CA area you’ve come to the right place. Contact us to setup a FREE design consultation. Look up at the stars and enjoy breathtaking views of the night sky without ever leaving the comfort of your Southern California home. 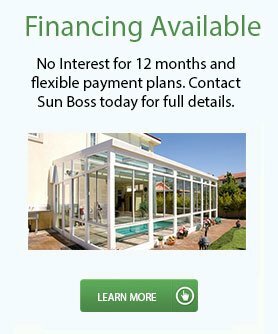 Whether you’re looking for a peaceful escape within your own home, or an energy-efficient way to boost its value, SunBoss is proud to offer homeowners in Riverside, CA with a sunroom solution custom-fitted to their individual needs. Contact us for a free in-home consultation today.